Note: the order form has been disabled. 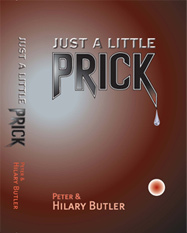 Just a little Prick is available here. 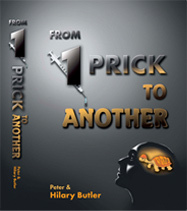 From One Prick to Another is available here. If you don't wish to use those options, please consult your libraries, search trademe , or twist the arm of someone with copies, to let you read them. OR If you would like to download the book pdfs, fill out this order form here which is a "once only" form. A later download, would require another form to be filled. Details how and why we started researching vaccines. The text spans events which took place in New Zealand from 1981, when our first son was born, to early 2006 just before the book was published. Amongst the topics are whooping cough, diphtheria, hepatitis B, measles, meningitis, fever, influenza, SV40 and media incidents. 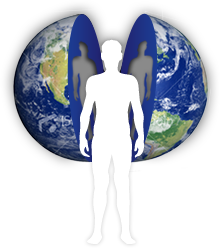 Sources are detailed as footnotes, from newspapers of the day, and their topically appropriate medical journal articles. Takes a slightly different approach, and contains different information to JALP. The book starts by looking at events which can seriously undermine a parent’s ability to make confident parenting decisions. Peter writes an allegorical story looking at the more subtle aspects. Rather than expose people, he exposes mindsets, and characteristics. Hilary looks at the way the media and medical profession shape and trigger parents' fears and actions. Vaccine testing, paracetamol, Gardasil, rotavirus, chickenpox,and Prevenar are looked at, among other issues. Sources are detailed as footnotes, from newspapers of the day, and their topically appropriate medical journal articles. Thanks to Healthy Options for permission to scan the book review in Healthy Options September 2008. Why are JALP and FOPTA not available in shops?